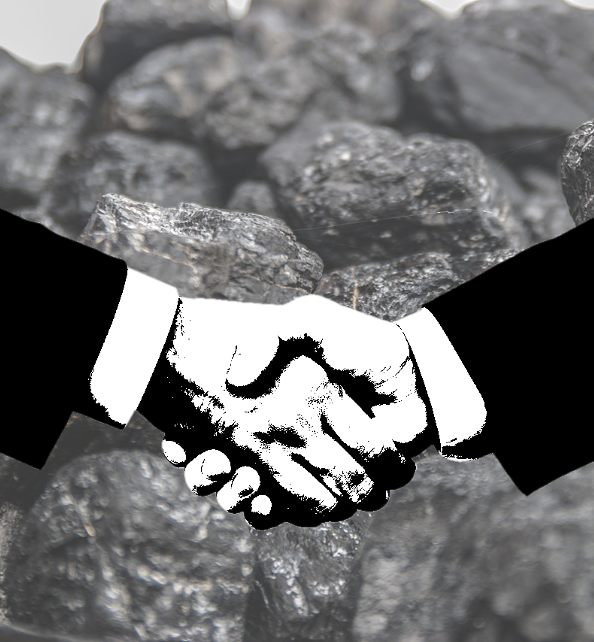 Activists are trying to stop insurance companies from backing Adani’s Carmichael mine project. A letter has been circulated to 30 major firms arguing the project would accelerate climate change. Some of the world's biggest insurers have responded already. “So far about 10 of them have got back to us, including QBE, Suncorp from Australia, including some of the world's biggest insurance and re-insurance companies like Allianz and Munich Re and Swiss Re — all of them committing to not providing insurance for this project,” said Julien Vincent, executive director of Market Forces, one of the groups behind the letter. “So, it's not just financially uninvestable; for a lot of insurance companies it's not something they're able to touch either,” he told the ABC. Mr Vincent said that while only a third had responded, it shows insurance will be hard to come by. “Ten out of 30 for a first stab at this is a pretty massive response, to be honest,” he said. “A lot of insurance, especially for major projects, they're done largely in syndicates, so it's not just going to be one insurance company providing coverage. “It will have to be most likely half-a-dozen to a dozen would need to come together.